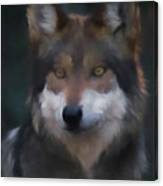 Just a gorgeous wolf, Ernie ! Love how you do them. 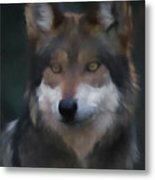 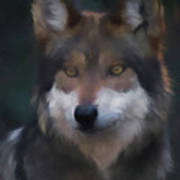 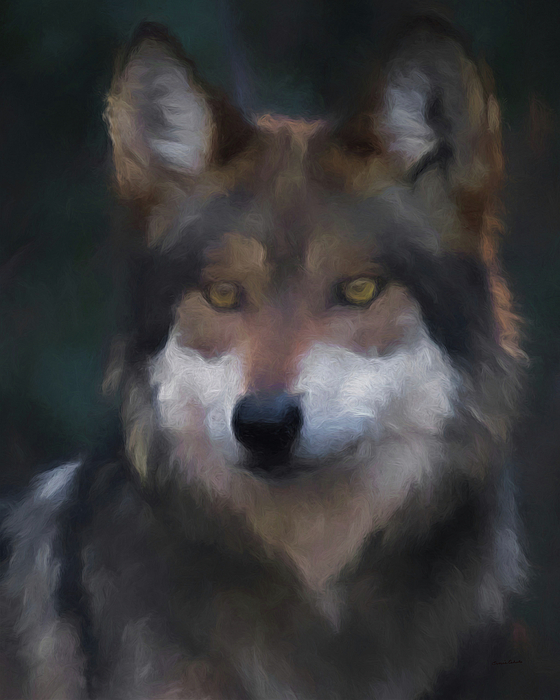 Digital artwork of a Mexican Grey Wolf created from one of my photographs.